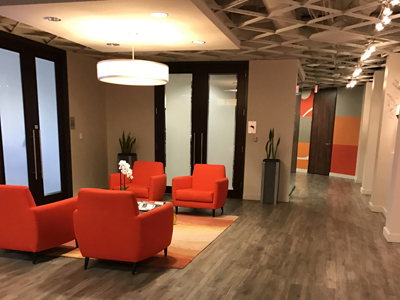 If you are planning to build new office space in the Dallas-Ft. Worth area, Prism General Contractors, Inc., is your ideal building contractor. Today, new commercial construction provides a variety of construction techniques: from the economical low-rise tilt-slab type of building to a more traditional steel girder and brick, stone, or marble facade approach. Regardless of your approach to new office construction, we stand ready to assist. Give us a call and see why we are the competition to beat when it comes to new office building construction.